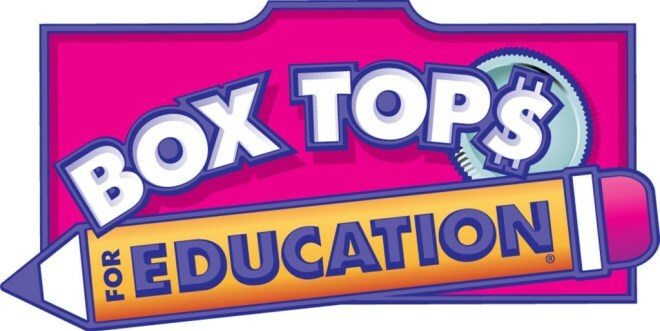 Box Tops are each worth 10 cents for our school! The amount may seem small but it adds up! Please ask interested friends, relatives, and coworkers to help out. Have fun clipping your coupons with your child(ren) and thank you for taking an interest in our school. Have a great school year!